One of the TV&apos;s priciest daytime experiments soon could be coming to an end. Stations throughout the U.S. are contracted to carry Katie Couric&apos;s syndicated talk show through summer 2014, but the decision on whether Katie will score a third season likely will be made this month -- and renewal seems a long shot. Would you be sad to see Katie go after just two seasons on the air? Sound off in the comments! 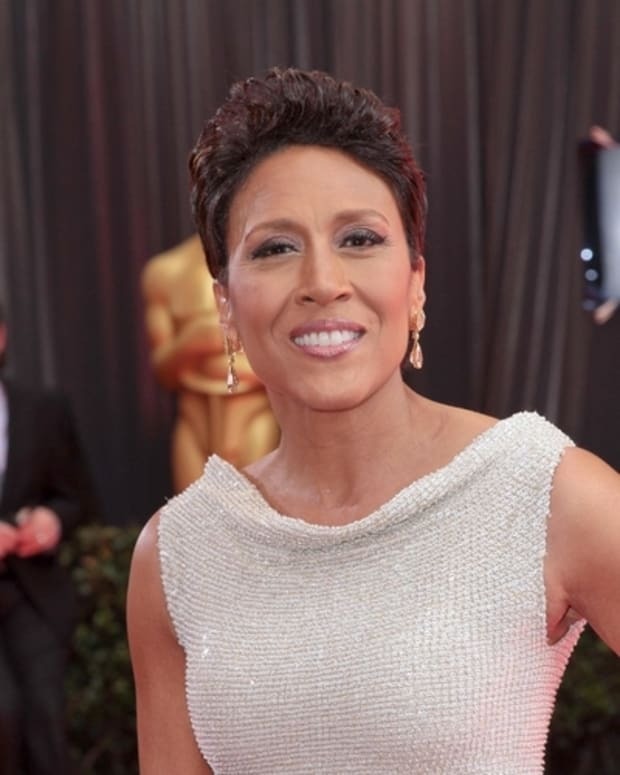 Fox News Source on Katie: "One of The Biggest Failures Ever in Syndication"
Robin Roberts Nixes Daytime Talk Show Rumors; Is Katie in Trouble?